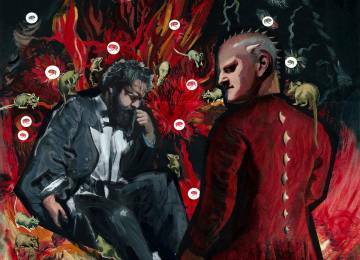 The Glyndebourne Festival 2019 sees an exciting brand new production of La damnation de Faust directed by Richard Jones and conducted by Glyndebourne’s Music Director Robin Ticciati. 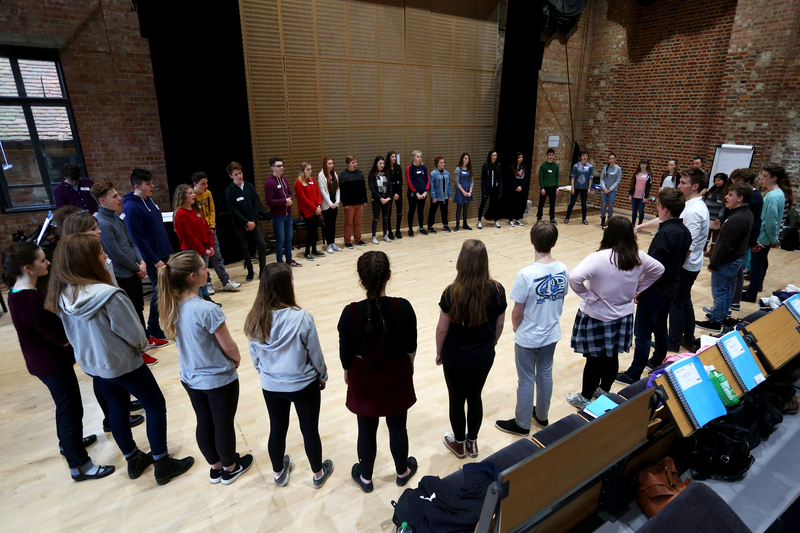 Glyndebourne Youth Opera (GYO) have been given the opportunity to sing in the offstage children’s chorus. GYO aims to provides local young people with world-class performance opportunities and engaging opera workshops open to all. Mary and Florence were impressed as at the end of the weekend the children had learnt three songs and sung with enthusiasm. Following the weekend the group performed to Glyndebourne’s Director of Artistic Administration Steven Naylor. Steven had the tough decision to decide who would be a part of the production and chose 14 children. Later this year the children’s chorus will rehearse with the whole cast and perform in all 13 performances on the Glyndebourne stage. If you are lucky enough to be coming to see La damnation de Faust listen out for the chorus of angelic voices at the end of the performance as the children’s chorus will be singing their hearts out. GYO is open to young people living within 25 miles of Glyndebourne. Find out more about the many different schemes and programmes we have, catering to different ages and levels of experience, and how you can take part here. Provides local young people with world-class performance opportunities and engaging opera workshops. Berlioz’s thrilling ‘dramatic legend’ makes its Festival debut — book now.